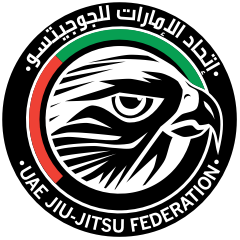 The Abu Dhabi King of Mats Heavyweight champion has now an official contender. 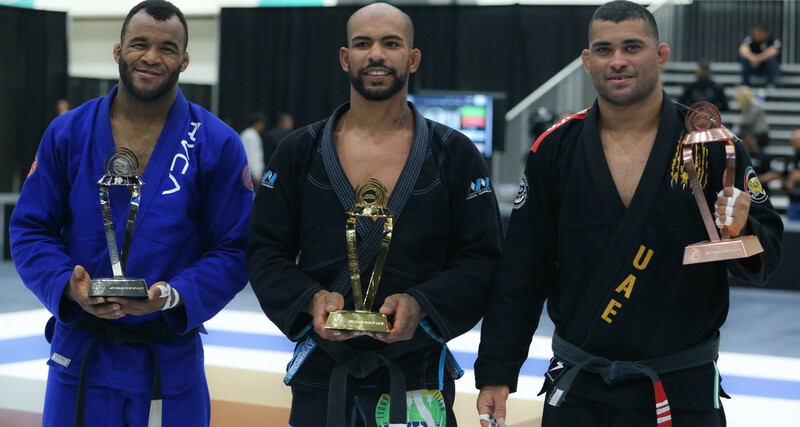 Erberth Santos fought his way trough the toughest of competitions this Sunday, September 23, in Los Angeles. The Brazilian competitor fought 5 times to earn the right to challenge the champion at the 2019 ADWPJJC. Here's how the bracket ran in a day of insane action at the LA Convention Center. Erberth Santos debuted on group A against Poland's Gerard Labinski, in a very tough match. One sweep early into the match was responsible for the narrow 2-0 lead that secured Erberth the victory. Santos' second challenge was against young talent Rudson Mateus. Erberth saw the right opportunity to squeeze a toe hold and get the finish. Erberth's third match put him against Jackson Sousa, in a very close match that was only decided by one advantage. Erberth finished his campaign against veteran Alex Ceconi and once again Santos was able to reach the mount and finish the fight with a wrist lock. Jackson Sousa won three out his four matches and also qualified to the semifinals. He beat Alex Ceconi 4-0, Gerard Labinski 2-0 and finally Rudson Mateus 2-0. On Group B, GF Team's Ricardo Evangelista started out in great style with a toe hold finish on Tanner Rice. His second match was much tougher, as Evangelista was not able to put the breaks on a very active Guttemberg Pereira, who managed two sweeps to beat Ricardo 4-0. Evangelista followed to face Gracie Barra's Gabriel Arges. Again, one sweep early into the match was enough for a 2-0 lead and Ricardo's second victory The final match in Evangelista's campaign was against Poland's Adam Wardzinski. A 2-0 lead on advantages put Evangelista in the semifinals. The other qualified to the semifinals was Guttemberg Pereira, who won three out of four matches. He beat Ricardo Evangelista 4-0, and finally Tanner Rice 2-0. The matchups in the semifinals would have been Erberth Santos vs. Guttemberg Pereira and Ricardo Evangelista vs. Jackson Sousa. Unfortunately a back injury prevented Guttemberg from continuing in the competition. With that, Erberth Santos advanced straight to the final. In the other semifinal, Jackson Sousa secure his spot in the final with a sweep and a 2-0 lead. The final was a very close match with both Erberth and Jackson fighting hard for the best grip and the takedown that would put them ahead in the scoreboard. As the time passed, Erberth eventually pulled guard and tried to sweep as Jackson worked his guard pass. At the five minute mark, the score was still 0-0 and the referees decided unanimously in favor of Erberth. He now goes on to challenge Trans in 2019.